The SPJ’s Region 11 Mark of Excellence Awards, announced Monday, honor remarkable achievements in collegiate journalism in Arizona, California, Guam, Hawaii, Nevada and the Northern Mariana Islands. 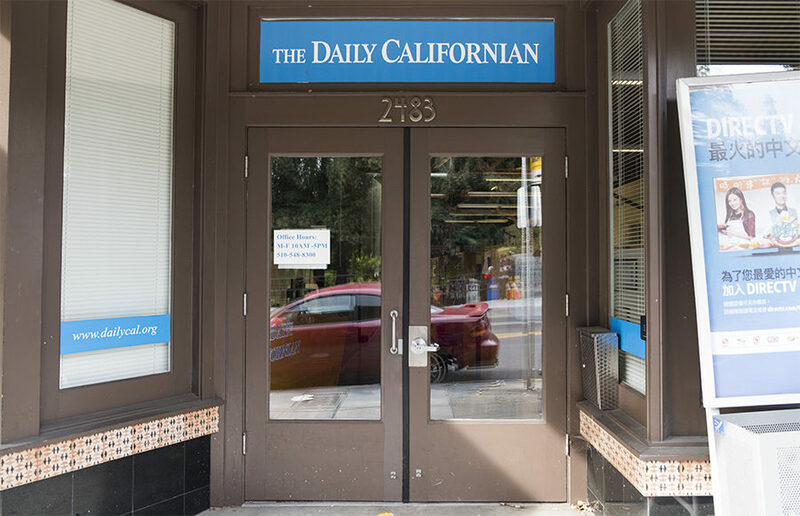 We at the Daily Cal are grateful to our readers for their consistent feedback, tips and accountability. Harini Shyamsundar is the editor in chief and president. Contact her at [email protected] and follow her on Twitter @hshyamsundar.